“The Nuclear Blast Recordings” is coming 12/10/2018! This 4CD box set contains the Norwegian power metal act’s four triumphant albums released through Nuclear Blast Records during their 15 year career span. 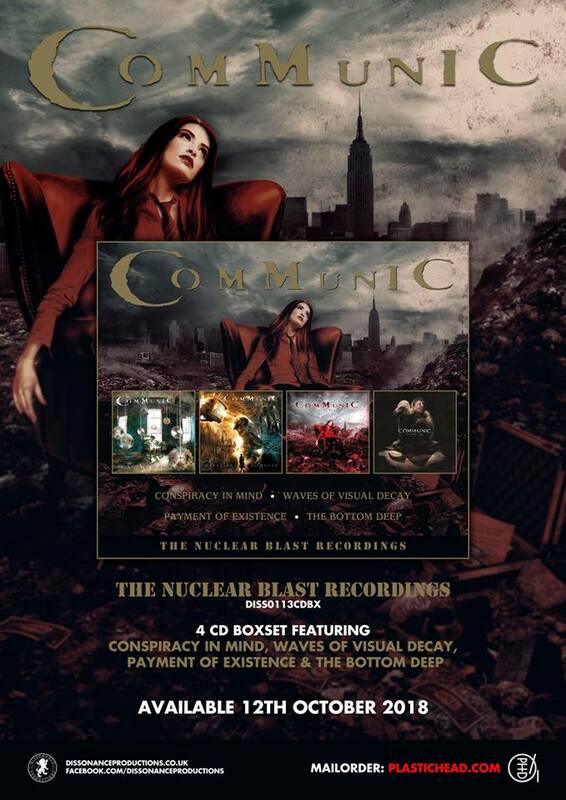 In this double jewel case along with a lyric booklet you will find: “Conspiracy In Mind” (2005), “Waves Of Visual Decay” (2006), “Payment Of Existence” (2008) and “The Bottom Deep” (2011).